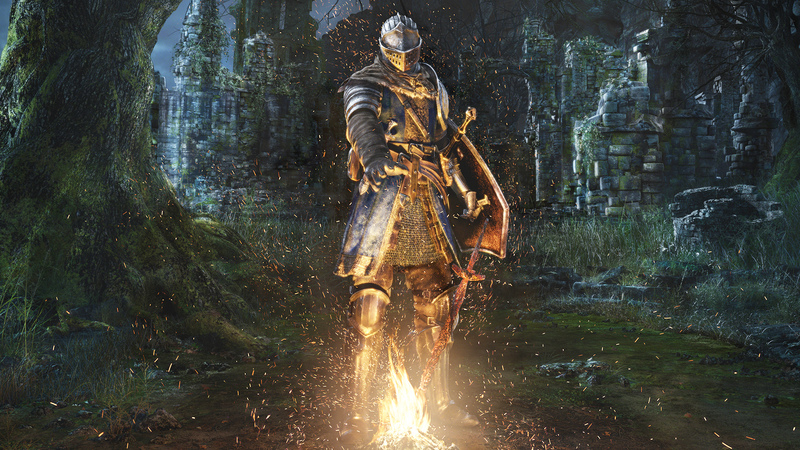 The final release of Dark Souls Remastered given the full analysis treatment. 60fps console gameplay is its big selling point, but it turns out no tall platforms can pull of this feat. Tom runs through the details of all Xbox One and PlayStation 4 machines, and where they stand on patch version 1.1.